SKU: WS244-9X12. Categories: Pet Signs, Warning Signs. 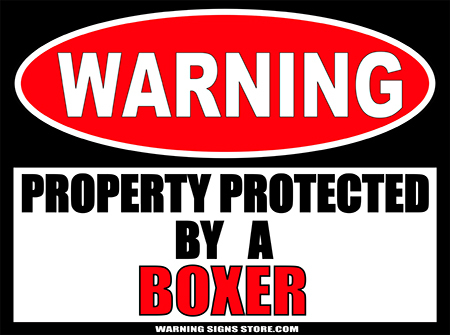 Tags: Boxer, Warning Signs. Do you have a Boxer for a guard dog? 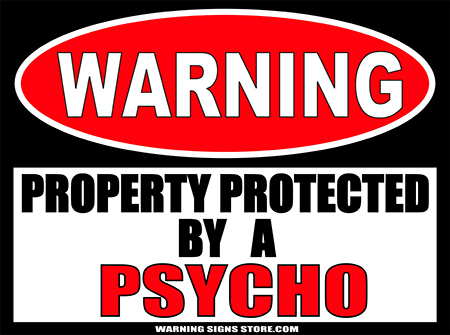 If so, this Poster-sized Sticker Warning Sign is for you! Whether your floppy-eared friend is truly a guardian, or just a big fluffy bundle of love, he or she will appreciate knowing they’re appreciated! 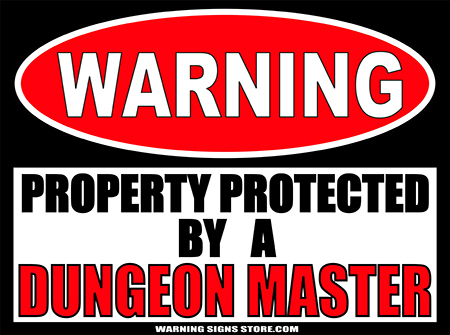 This Adhesive sticker-sign measures out to approximately 9″x12″. It is printed in a glossy finish with eco-friendly inks on an adhesive-backed premium vinyl polymer. Our inks are UV resistant and designed to last 7-10 years, indoors or out.